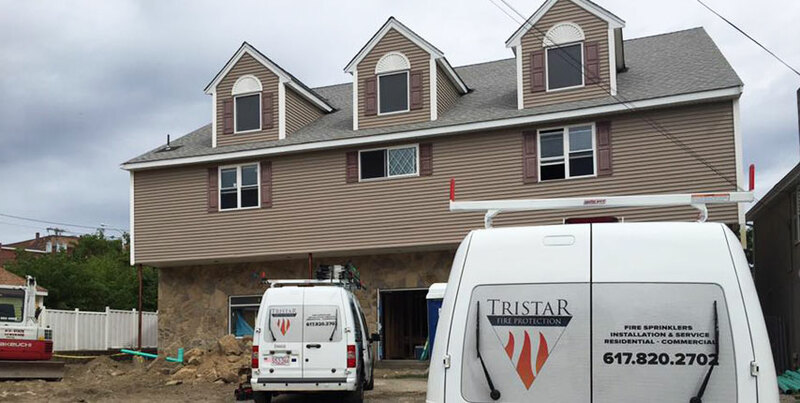 Tristar Fire Protection Inc. offers complete design & installation of fire sprinkler throughout single and multi family homes. Residential fire sprinkler systems are simple by design; however putting them into stick-built homes requires experience and judgment. Our team works collaboratively with the builder and the municipality to find innovative residential fire sprinkler solutions, to the unique challenges that frequently arise during construction. All home builders benefit from our competence and reliability. Prompt shop drawings and permits, timely field mobilization and trouble-free inspections are how we deliver extra value so you can confidently focus on your customers. Safer fire service – The risk for firefighters decreases when home fire sprinkler systems are in use because sprinklers reduce the intensity of the fire by dousing the flame earlier. Fast response to your residence – Modern residential sprinklers are designed to respond to fire faster than commercial or industrial sprinkler systems, because they are more sensitive to heat. Aesthetically pleasing – Residential fire sprinklers are smaller and less conspicuous than commercial or industrial types. Color options are available. Reliable – Sprinkler systems exceed a 95 percent “failsafe” status in laboratory testing. Sprinklers are individually activated. Investment protection – Sprinklers can prevent devastating home damage by extinguishing flames quickly. Sprinklers can limit the damage caused by smoke and fire and are less damaging than water damage caused by firefighting hose lines. Simple installation – Installing a home sprinkler system to a home that is under construction or being remodeled requires minimal extra piping and labor and greatly increases the safety of residents. Retrofitting – Although slightly more complicated then installing in new construction, we are also experts at retrofitting a sprinkler system into your home to give you and those you care about the protection needed in the case of a fire. Low water requirement – Residential fire sprinklers can be connected to the domestic water supply and require less water than commercial and industrial systems. Low cost – A sprinkler system costs about as much as upgraded cabinets or carpet. 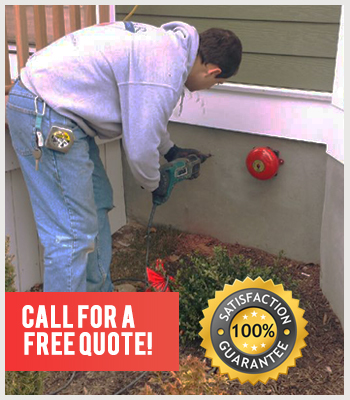 Lower insurance – Installing a sprinkler system has the potential to lower insurance rates. Installing a residential sprinkler system in your new home is easily the most effective and affordable way to protect you and the people you care about most. To schedule an appointment or request a quotation about our Residential Fire Sprinkler Systems, click here.